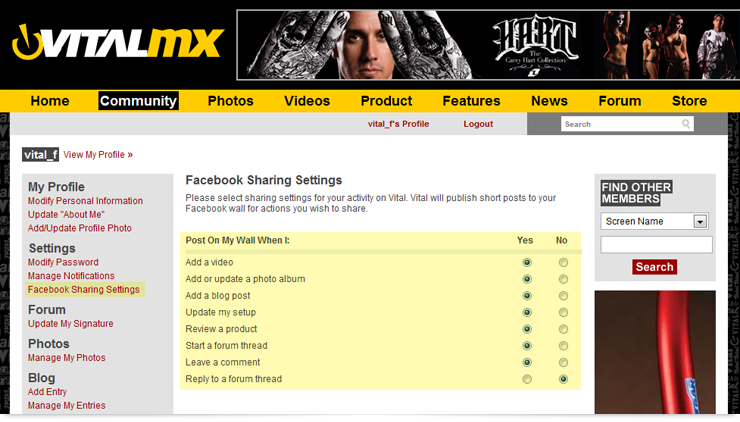 If you have a Facebook account, you can share your activity on Vital MX with your Facebook friends. 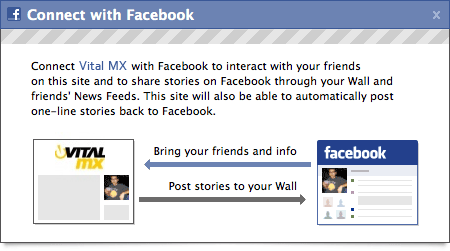 Already have a Vital MX profile? Click here to connect it with your Facebook account. Don't have a Vital MX profile? Click here to log in through your Facebook account.